“Imagine you are a goalpost. 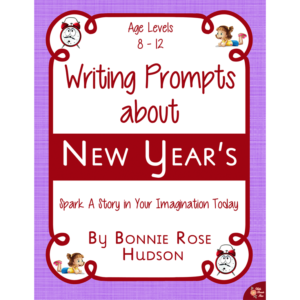 Describe the game from your point of view.” This and nine other fun sports-themed writing prompts will add creativity to your student’s writing. 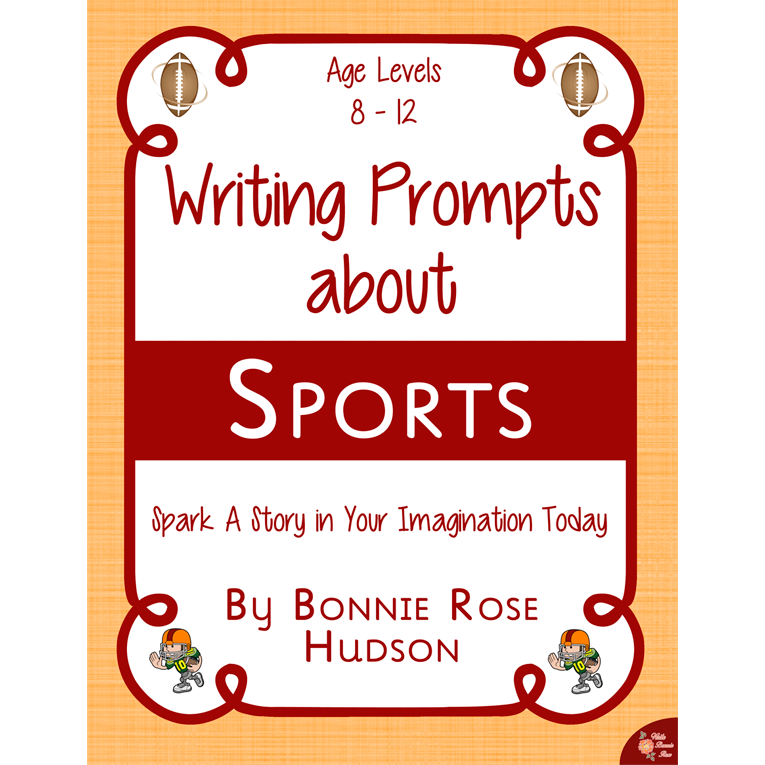 See a preview of Writing Prompts About Sports. “Imagine you are a goalpost. 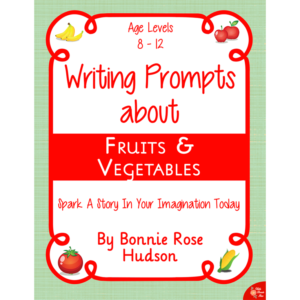 Describe the game from your point of view.” This and nine other fun sports-themed writing prompts will add creativity to your student’s writing and just might spark a story in their imaginations! 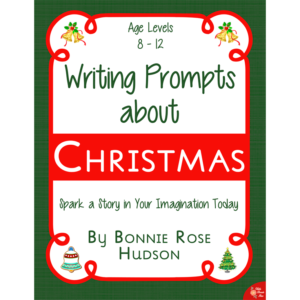 This writing prompt pack has 10 sports-themed writing prompts with themed notebooking pages to capture your child’s story. 22 pages total. 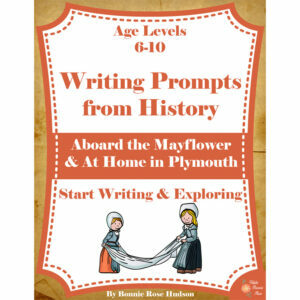 For ages 8-12.